étienne sank slowly into his bath. "here come the warm jets," he said, before his face slipped beneath the surface. verbal responsibilities abdicated for the duration. from this vantage he considered whether or not he wanted to go to work today. his answer: no. the back of his head rested gently on the bottom of the tub. he opened his eyes but could make out only the vague light of the bathroom window. something was wrong with his eyes, a spot, in his right eye, he guessed, that wouldn’t go away. maybe it was the water. surfacing, he shook off his hand and reached for his tea. steam filled the room, and he could breathe, if only temporarily. 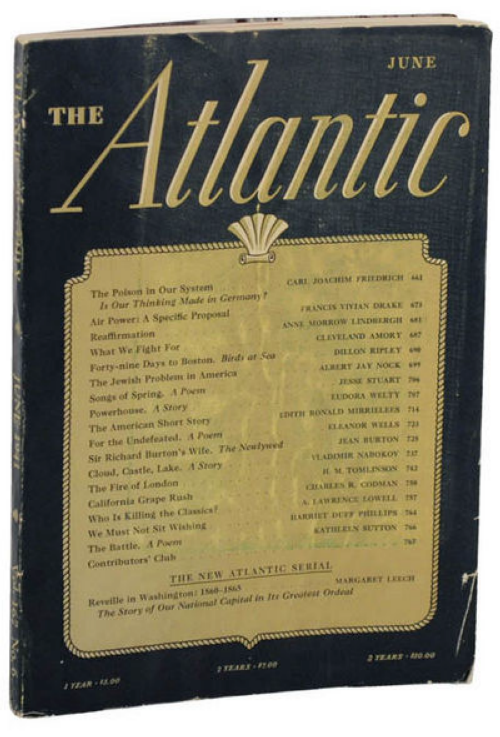 from the small chest beside the tub he retrieved his copy of the atlantic monthly, and proceeded to enjoy his bath. the war was on. he read a long article about it before he left for work. in the car he connected his phone to the sound system. but the screen it finally displayed was wrong, and the sound paused each time he locked the phone to extinguish its backlight. suddenly, a burst of much louder audio, apparently from a different program. he disconnected the phone and stared straight ahead with both hands on the steering wheel for the rest of the drive to work. he was late getting to work. this triggered the usual exchange with his manager, which he observed to play out without manual intervention. no real contribution from him was necessary. he lost track of what he was doing. he actually fell asleep at his desk. when it was time to go home, he did. he realized it was christmas, and he wondered why he had forgotten. he thought he might correct some of his pages before going to sleep. he didn’t speak to anyone for three days, violet included. he felt alone, and he supposed he realized that he was. no interruptions had distracted him from the nothing he still felt. he tried to play the game with himself. select the items, space them apart, connect them together with whatever tools were at hand. when it worked, it scared him. when it didn’t work, he would sulk in silence for days, until something else caught his attention, until something new had replaced his point of view. when it finally happened he would surrender immediately, willingly, to the new. whatever it was. étienne could feel the next new thing coming on. he was starting to be interested in the history of his business. at work there were books, on forgotten shelves in forgotten rooms, that detailed obsolete methods and procedures. he could even charge time to reading them. he realized this was temporary. something to hold him over until the next new thing came along, as inevitably it would. but this was what it was all about. before he knew it the work day had concluded. uncharacteristically, he was the last one out of the office. he turned off the lights, swiped closed the door. at home he took another bath. reading papers from work.